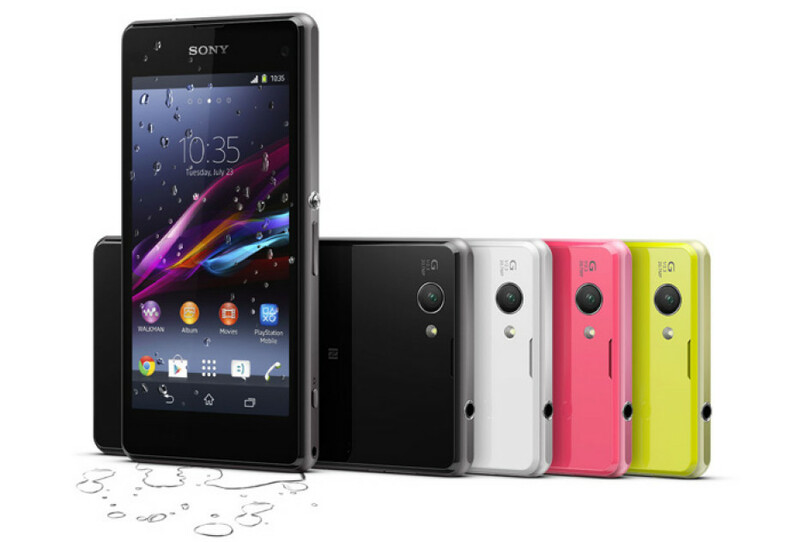 The Japanese Sony has started the sales of the new Xperia Z1 Compact smartphone, which is a cut-down version of the popular Xperia Z1 device. The novelty comes in a stylish aluminum chassis that complies with the IP 58 standard, which makes the smartphone dust- and water-resistant. The device measures 127 x 64.9 x 9.5 mm and weighs 137 grams. These dimensions hide a Qualcomm Snapdragon 800 processor with four cores at 2.2 GHz, built-in Adreno 330 graphics, support for LTE, a 4.3-inch Triluminous Mobile X-Reality IPS display at HD resolution (1280 x 720 pixels, 342 ppi), 2 GB of RAM, 16 GB of internal memory and a 2 MP front camera with an Exmor R sensor. On its back the Xperia Z1 Compact has a 20.7 MP camera with some advanced technologies, which include a CMOS Exmore RS sensor, a BIONZ image processor, G Lens and more; there’s also a microSD card slot, a GPS receiver, NFC and a 2300 mAh battery. The Xperia Z1 Compact runs Android 4.3 Jelly Bean modified with the Sony Xperia UI. The device is now available for USD 671 without a contract.